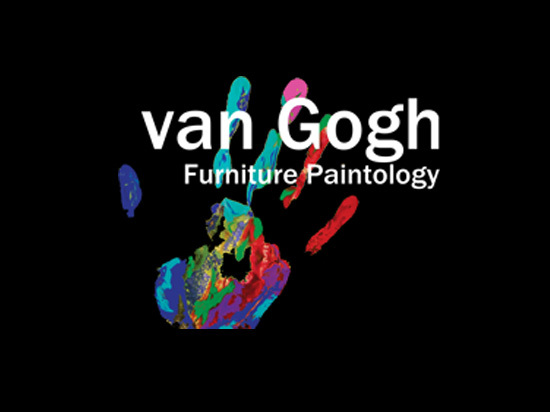 Supplying our paintologists with the information and tools they need to empower themselves and create stunning works of art! 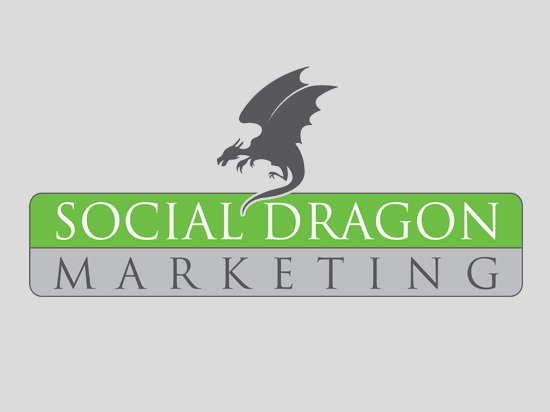 Social media marketing is more than just bringing dollars in the cash register. Social media allows you to build a relationship – a two-way conversation – with your customers. 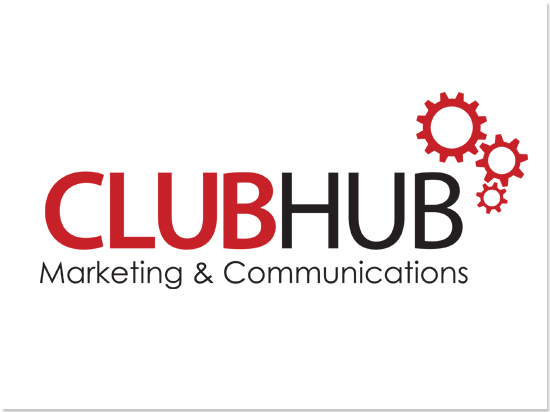 Join the thousand’s of other businesses that have used Club Hub’s services to reach their marketing potential with great satisfaction! 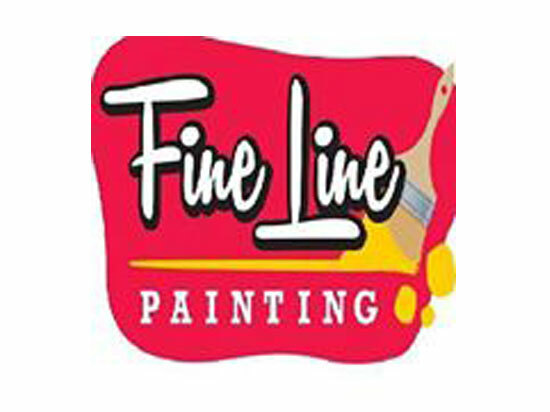 Hand painted furniture and home decor. 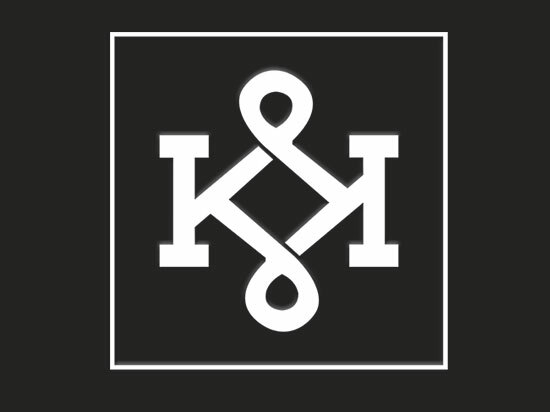 Accepting customization requests.